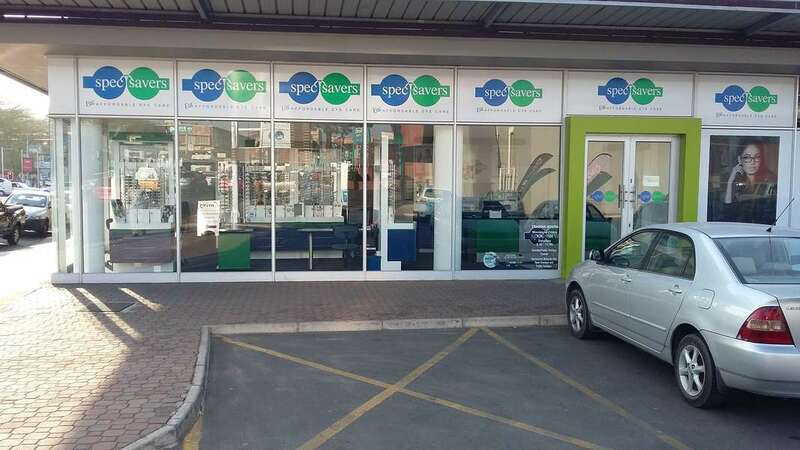 Affordable Eyecare is what we live by at Spec-Savers Maritzburg Arch! 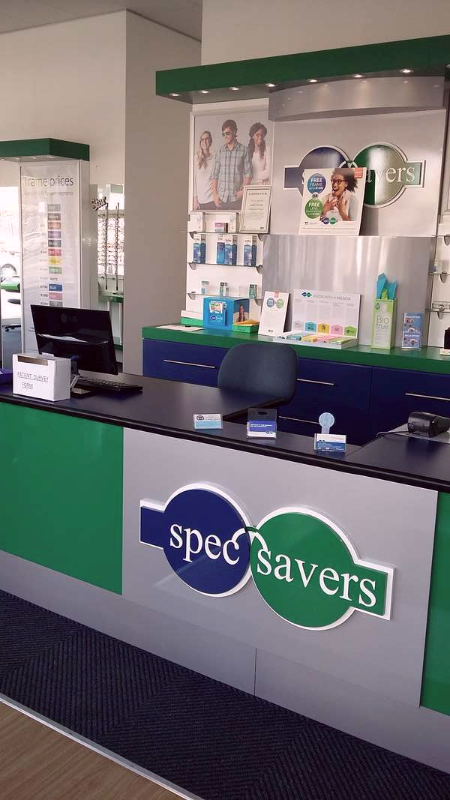 Having opened in December 2013, our store has enjoyed enormous growth over the years now offering 1 testing room, an additional OCT scanner, 2 dedicated staff members and 1 fully qualified Optometrist. 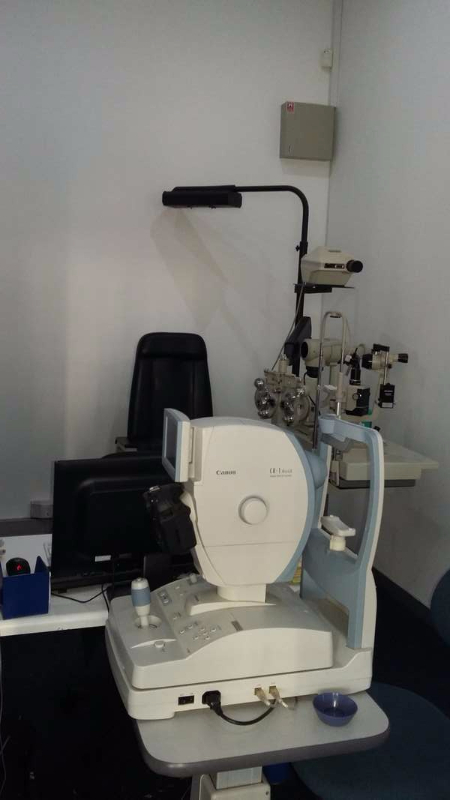 All of whom strive for exceeding a patients expectation; Not to over promise and under deliver; Always listening; Excellent clinical skills, professionalism and great management skills. We know that they are in need of a medical service and must be treated with care and understanding as well as with patience. 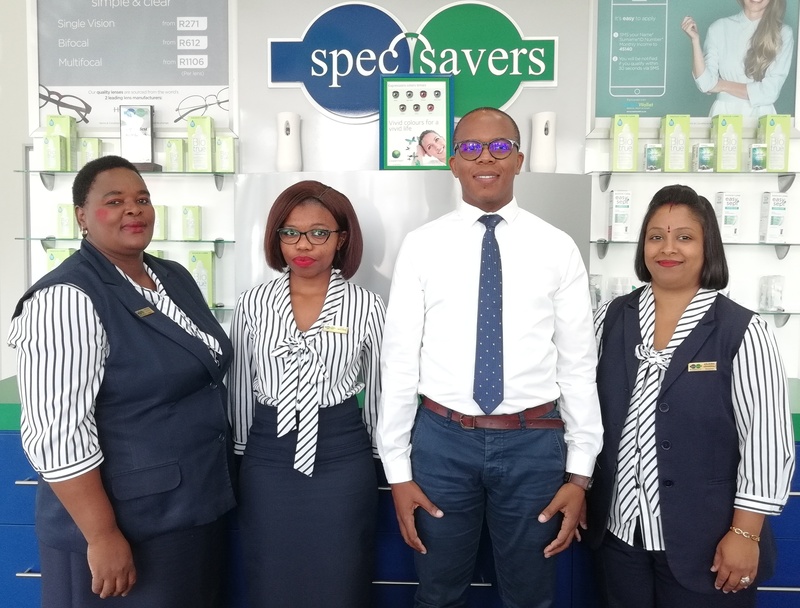 To some patients wearing spectacles is a new process and we need to make this transition one that they feel comfortable with. We also need to explain in detail in a way that they understand. It is important to our success. "Failure is a stepping stone to success."